Over thirty years’ experience as a highly skilled woodcarver and furniture maker has led to Julian’s deep understanding of his medium, wood. This, combined with a lifelong affinity with nature, has resulted in the creation of beautiful sculptures. These capture and use the natural quality and character of the wood, translating into fluid and tactile forms. His wide-ranging drawing and design skills have enabled him to produce personalised woodcarvings and furnishings which reflect the lifestyle and passions of the client. Much of Julian’s work is commissioned by private clients all over the world and entails working with top interior designers, furniture companies and architects, ranging from classical to contemporary designs. He produces highly original pieces, often inspired by the Art Nouveau period, Islamic culture and great names such as Chippendale and William Kent, among others. Another influence is one of Julian’s favourite periods, the 18th Century, with its lavishly carved Venetian furniture, French chairs and English chinoiserie, of which he also makes meticulous copies that can be ultimately enhanced by the use of the finest gilding, painting and marbling, polishing and upholstery. 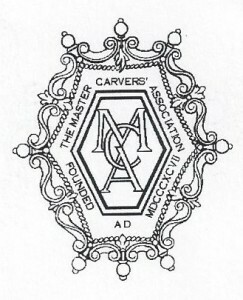 Julian is a Member of the Master Carvers’ Association. Please click on the membership logo (below) to see Julian’s page at the MCA. Having drawn and painted all his life and coming from a farming background, Julian had readily available models of cows, calves and horses on his doorstep. Having studied agriculture after school, Julian’s artistic leanings eventually took him to art college and then on to two and a half years with a master carver in High Wycombe. This ultimately led him to setting up his carving, furniture and sculpture business. For a long time, Julian has had a desire to develop his equestrian art, which has sprung from a love of horses, especially racing. Julian has ridden most of his life and spent probably the best part of twenty five years in his spare time riding out for numerous racing yards, mainly National Hunt and friends’ point-to-pointers, and for one season he raced his own pointer. Julian finds the scope with these animals complements his interest in painting landscapes and he now include horses in them, and enjoys depicting the hugely colourful racing scene. 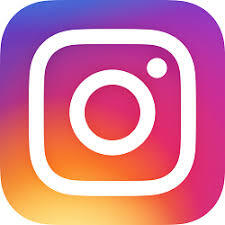 Julian is a Friend of the Society of Equestrian Artists (SEA). Please click on the membership logo (below) to see Julian’s page at the SEA. 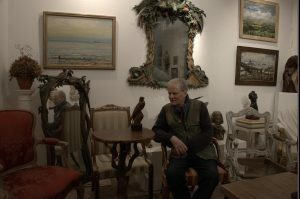 Julian’s showroom, located at his workshop premises, always has various items on display which are available for purchase.